iAM Capital, together with Kidron Corporate Advisors (New York), sponsored a FinTech fund in collaboration with FinTLV, a venture capital partner that provides financial investment primarily to Fintech Proof-of-Concept (“POC”) stage start-ups. FinTech businesses seek to exploit the use of Big Data, Artificial Intelligence, IoT, Blockchain, Cyber Security and other emerging technologies to provide practical business solutions. FinTLV Ventures L.P. Fund is an early and growth stage venture fund that invests in start-ups that are deeply passionate about capitalising on FinTech’s potential to deliver innovative and disruptive financial services and solutions. 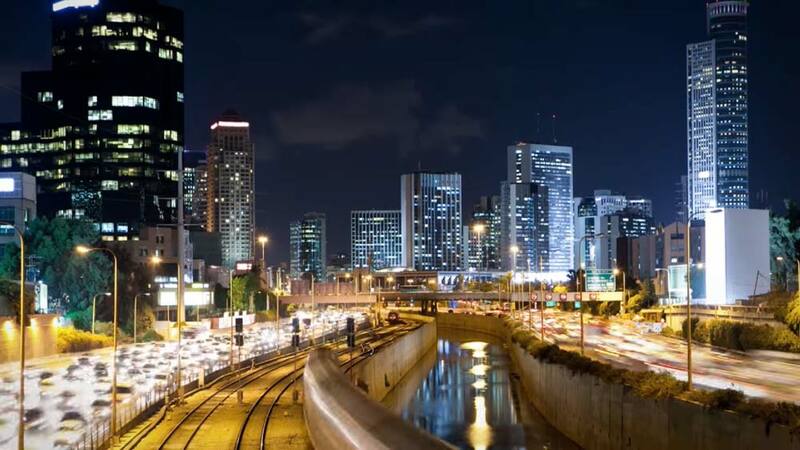 FinTLV is headquartered in Tel Aviv, Israel, and hosts innovation zones across the globe (Tel Aviv, New York, and Cologne). The innovation zones provide a forum for start-ups and for FinTech companies to share space and meet with insurance companies and financial institutions actively seeking proprietary technology solutions. iAM Capital’s FinTech business invests in emerging technologies for the financial and “InsurTech” industries. iAM Capital are the co-lead sponsor of FinTLV Ventures, which has made the first closing in January 2018. The Fund invests in emerging financial services technologies, insure-tech, blockchain and big data solutions. iAM Capital investors now have direct access to this most exciting investment area which is attracting significant global interest.